Comeback of the year? 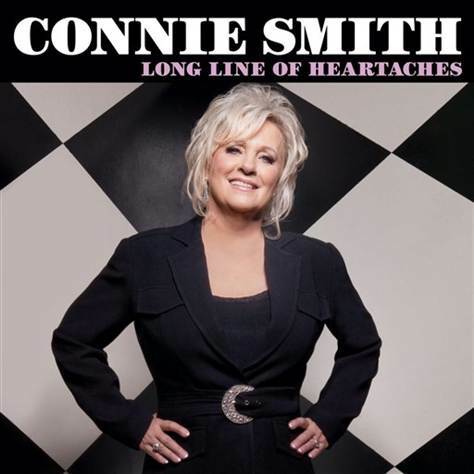 Not quite, but this mid-60s countrypolitan hit maker gets a major boost from Marty Stuart as producer/co-songwriter/musician on Smith’s first album in eight years. These broken-hearted love ditties feature her emotional, traditional country voice atop stripped down arrangements that highlight her talents with tunes that are retro yet not musty. Gary Carter’s crying steel guitar will melt the hardest heart and the whole project will give goosebumps to anyone who cherishes the good old days of the Grand Ole Opry. Admittedly it’s tough to ignore the trailer trash, tarted up Dixie Chicks-lite marketing and clichéd album title for this talented trio, but once you explore the music, there’s more substance here than makeup and tight clothes. Miranda Lambert is the established star but up-and-comers Angaleena Presley and Ashley Monroe hold their own both vocally and with songwriting duties that are often shared on female empowerment songs of Southern women who are tough, proud and generally on the wrong end of the bill collector. The production is clean and not overly slick but the memorable hooks with sweet harmonies come fast and often, resulting in a relatively subtle set that at just 30 minutes leaves you wanting more. 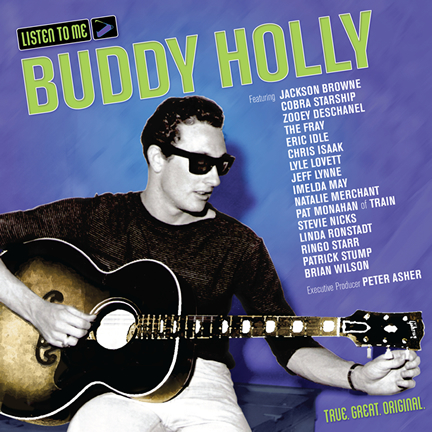 The second tribute collection of relatively high profile artists covering Holly’s material (so far this year), in commemoration of what would have been the Texas singer/songwriter’s 75th birthday, is compiled and produced by industry veteran Peter Asher. As such, it’s heavy on Asher’s long in the tooth pals such as Jackson Browne, Linda Ronstadt, Lyle Lovett and Brian Wilson. He also makes room for youngsters like The Fray, Cobra Starship and Patrick Stump singer from Fall Out Boy whose connection to Holly’s less-is-more songwriting seems tenuous at best. Everyone acquits themselves admirably with highlights being Chris Isaak’s sumptuous “Crying, Waiting, Hoping” and Imelda May’s rocking “I’m Looking for Someone to Love.” However a closing trash-up by Monty Python’s Eric Idle is painfully unfunny and borderline disrespectful to a still influential artist who deserves all the accolades he receives. 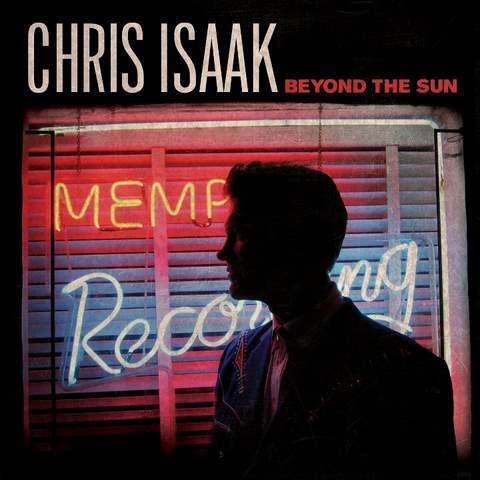 Tackling the always fertile Sun catalog isn’t much of a stretch for Isaak who always sounded like he cut his teeth on a daily diet of Presley, Orbison and Perkins. Give the good looking Californian props for trekking to the Memphis studio to record these covers along with a few similarly styled originals. Some of the selections are far too obvious and these staid arrangements don’t have the edge that always made the original Sun music so riveting. But he’s clearly working in territory that has inspired him throughout his career and his renditions are heartfelt and honest if somewhat obvious. 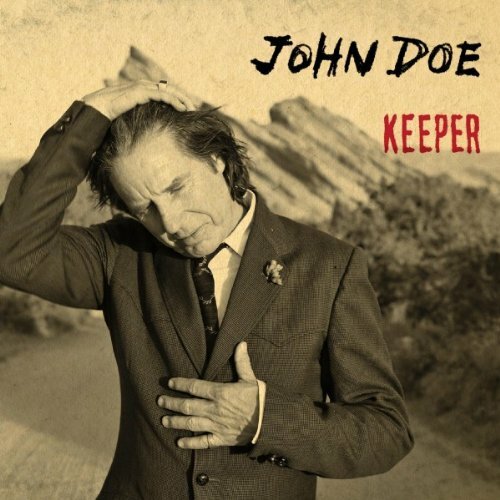 Whether slinging out jittery punk in X, going acoustic by way of The Knitters or singing classic country with assistance from The Sadies, John Doe’s dusky voice and rootsy approach have remained a distinctive and essential, if perhaps under-the-radar, example of American music at its best throughout the past three decades. Here, backed by a solid outfit that includes Tom Waits/Johnny Cash guitarist Smokey Hormel and bassist Don Was, Doe digs into a dozen tunes that mix and match the eclectic genres he has worked in. Songs with poetic yet plainspoken lyrics about found love and lost souls twist in unusual directions and often take a while to absorb. But repeated spins are rewarded with sharply realized words atop melodies that, like most of the gems in his catalog of eight solo albums (along with work in the previously mentioned bands), entice you back for more.